If you ever take a road trip down the South Coast, and feel the desire to visit Kiama blowhole, you may want to stop by the Kiama Inn Hotel for a nice lunch. The Blue Heifer Bistro serves a variety of different meals to tourists such as Schnitzels, Fish & Chips, Pastas, Salads and Burgers. In fact, the pasta and schnitzel was by far the best I personally have ever tasted so if you visit the bistro, be sure to give it a try. 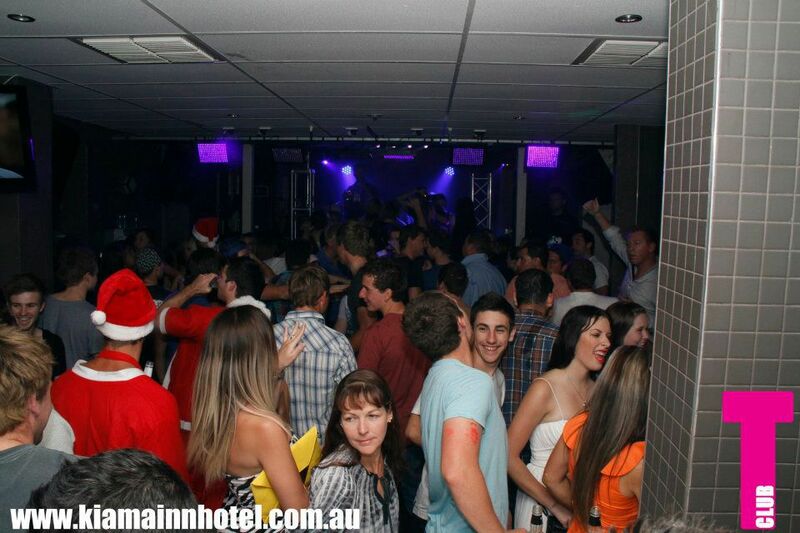 Situated in the heart of the Kiama Town Centre, the Kiama Inn Hotel serves as a popular entertainment and social hub for visitors and locals. If you decide to stay overnight in Kiama, the Inn Hotel provides accommodation for tourists and serves as the centre for nightlife entertainment. Club T offers visitors live music, most of which deviates between hip hop genres and electro, where local bands play out to communal crowds. 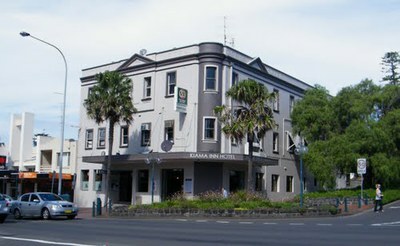 So if you want to escape from the urban confines of the city for a weekend, consider visiting Kiama and popping by the Kiama Inn Hotel for what is sure to be pleasurable.